Dr. Zalis has been noted as one of the Top Dentists in Main Line Today Magazine for the past 12 years and was featured exclusively in Main Line Today Magazine in 2003. Dr. Zalis has also been nominated as a Top Dentist in Philadelphia Magazine for the past 5 years. 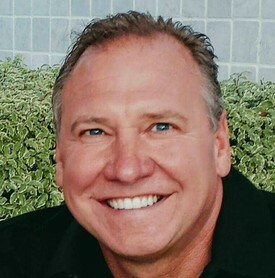 After graduating from dental school in 1986, Dr. Zalis entered the United States Navy Dental Corps as a Lieutenant and was stationed in Washington D.C. until 1990. While in the Navy Dental Corps, Dr. Zalis did residencies in Oral Surgery and Prosthodontics. He started in practice with Main Line Family Dentistry in 1990. Interests: skiing, tennis, landscaping, exercising, travel, and spending time with family and friends. A native to Chester County, Dr. Shepanski grew up in Glen Mills where he attended Garnet Valley High School. He continued his education at The University of Delaware and received his Bachelor of Arts degree in the Biological Sciences with a minor in Philosophy. During those four years, he was a member of the Men's Varsity Soccer team and was awarded honors for the National Society of Collegiate Scholars Dean's List, Captain, Team MVP, NSCAA 2nd Team All Mid-Atlantic Region, and America East Academic Honor Roll. Dr. Shepanski earned his Doctor of Dental Medicine (DMD) degree from The University of Pennsylvania School of Dental Medicine. He has completed externships at Christiana Care, Wilmington Hospital in Delaware and the Philadelphia VA Medical Center. He is a member of the American Dental Association, the Pennsylvania Dental Association, the Chester/Delaware County Dental Society, and Delta Sigma Delta, Epsilon Chapter. 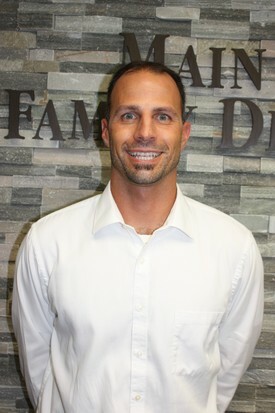 Dr. Shepanski is skilled in all areas of dentistry and plans to continue his education, concentrating in the areas of cosmetic and aesthetic dentistry, implantology, and in the orthodontic system Invisalign. He has been named Top Dentist by peers, colleagues and patients for multiple years throughout his career. Dr. Shepanski currently resides in Media with his wife, daughter, and dog. He enjoys the Jersey shore, traveling, following the Philadelphia sports teams and staying active in his free time. 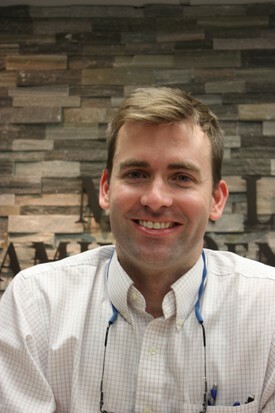 Dr. Foote spent three years in the United States Army upon graduation from dental school including a stint as a brigade dentist with the 3rd Infantry Division. He completed a one year internship in oral and maxillofacial surgery at the University of Pennsylvania in 2014. Interests: He enjoys supporting the Philadelphia Eagles, Sixers, Phillies and Flyers (through myriad downs and ups), playing basketball, reading and spending time with friends and family.